We have a state-of-the-art facility with the best customer service around! When you rent from us, you'll have 24-hour access to your belongings in our gated secure complex. Conveniently located on M-46 just west of M-47. Give us a call or book online today! U-Haul truck and trailer rentals are available at our location. 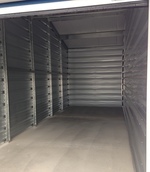 We can get you any size truck or trailer to fit your needs. Call us or fill out the attach linked and we will contact you to make a reservation. Uhaul rentals and drop-offs are available outside of regular office hours. 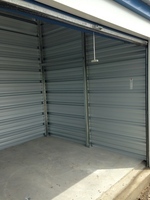 We sell all size moving boxes and locks!! The following unit sizes are available immediately. 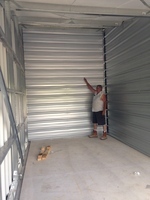 Please call to be put on a waiting list for other unit sizes. 7ft high door. Unit is about the same size as a one car garage with a 14 ft high ceiling at the peak so you can stack and store even more of your belongings. Great for storing standard size car also. 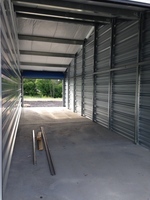 Large 14ft wide unit with a 15ft high by 12ft wide overhead door. Unit is 40ft deep. 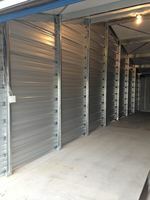 Great for storing an entire house, large trailers, or multiple vehicles. Lights and outlets inside of the unit. Cant find the size unit you need? 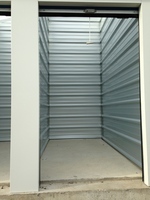 Why Use River Bend Self Storage?